Hello all. Just wanted to get some opinions. Looks like I have to replace my upper control arms and was wondering what you recommend. 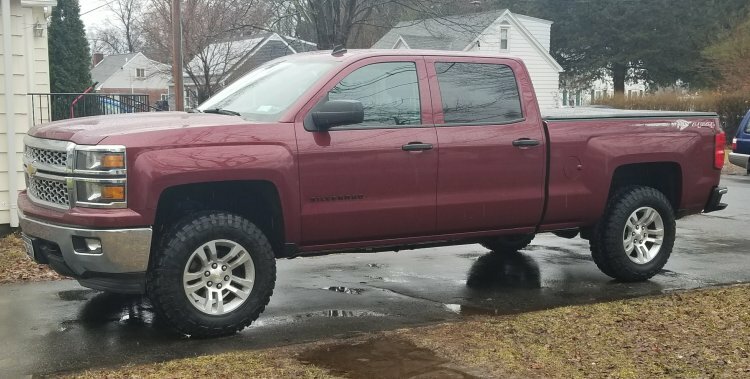 I have a 3" front and 2" rear leveling kit on it now with stock uppers. 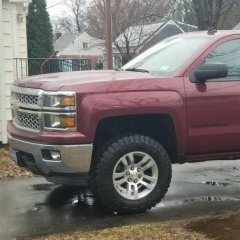 I was looking at rough country uppers but wanted to get your thoughts. Thanks in advance.